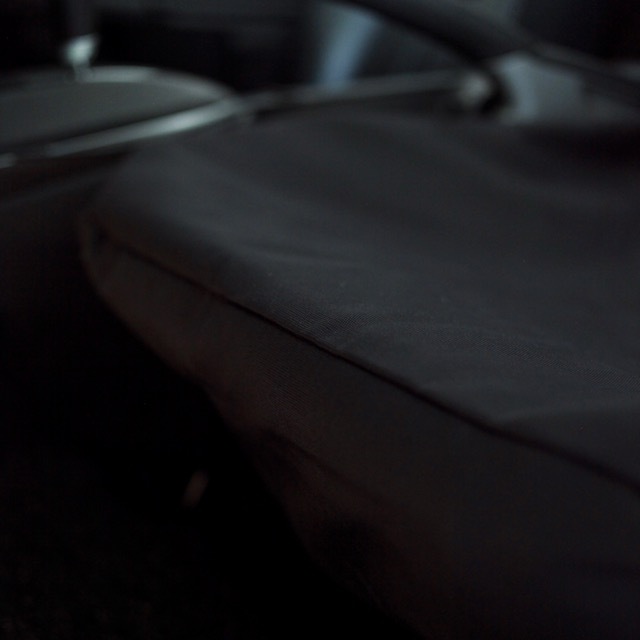 Want to bring your furkid out, but worried about the cleanup (or reupholstering bill)? 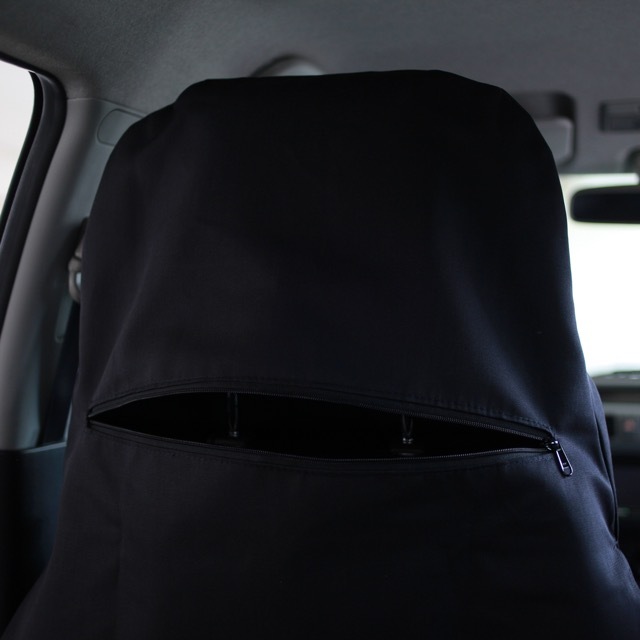 The Raffwear car seat cover has got you covered! This front-seat model is ideal for smaller pooches who love to sit in front and enjoy the ride. 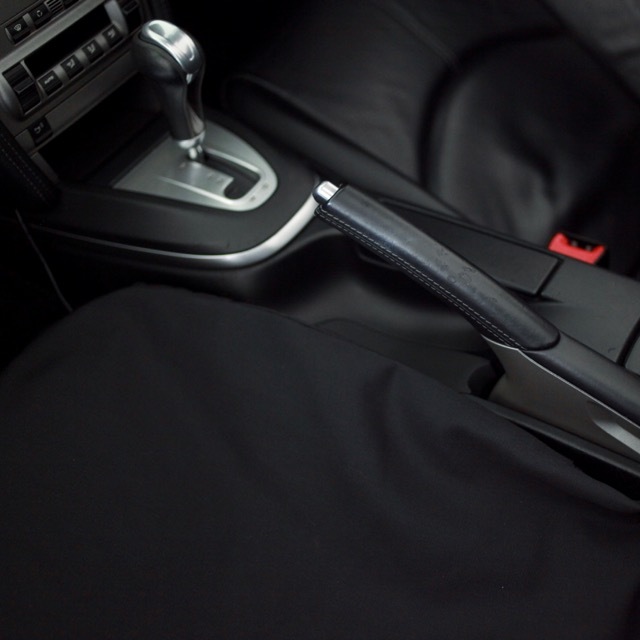 Can be used with the Raffwear rear seat cover (regular or deluxe), for maximum coverage. 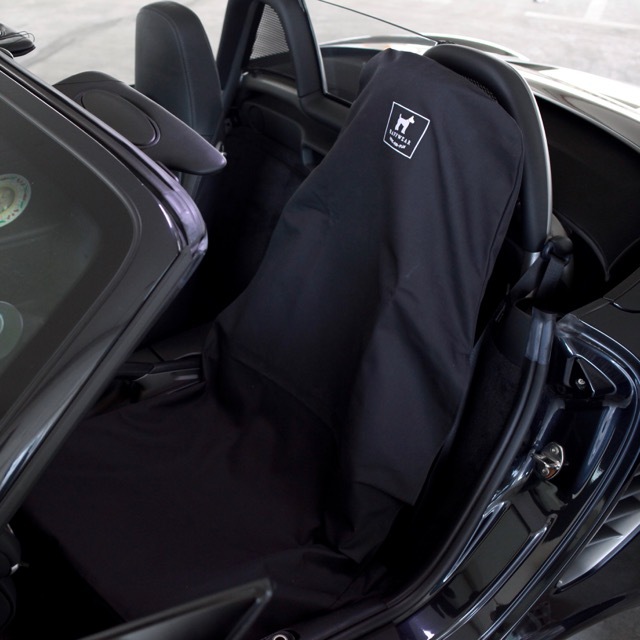 Unzip the opening behind the front passenger headrest to attach the rear seat cover straps.